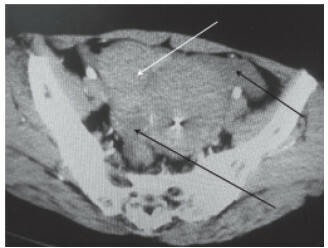 Laparoscopic Treatment of Rare Spontaneous Vascular Rupture on Subserous Uterine Fibroids: a Case Report[J]. Journal of China Medical University, 2018, 47(8): 761-763. KAMAT NV, TELKAR HB, RAMANI SK, et al. 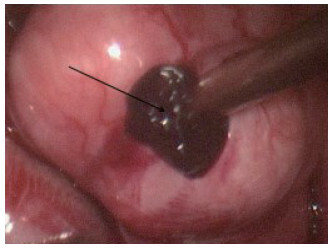 Ruptured degenerated uterine fibroid diagnosed by imaging[J]. Obstet Gynecol, 2001, 98(5): 961-963.